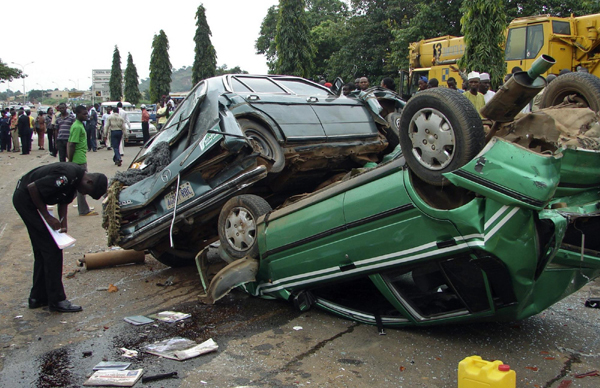 No fewer than 2, 673 Nigerians died in road accidents in Nigeria in the last six months, National Bureau of Statistics (NBS) has said. The NBS Road Transport Data for first and second quarters of the year posted on its website on Tuesday, shows that 1, 466 died in the first quarter and 1, 207 died in the second quarter. 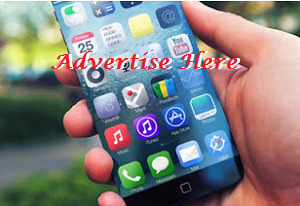 The data, however, indicated that the number of deaths through road accidents was gradually reducing. The first quarter data reflected that 2,556 road crashes occurred during the period while the second quarter data reflected that 2,503 occurred in the period. The report stated that speed violation was identified as the major cause of accidents with the second quarter recording 44.44 per cent of such cases. It stated that loss of control accounted for 12.92 per cent of accidents, while dangerous driving accounted for 8.06 per cent of road crashes in the second quarter. The bureau further stated that 8,270 people were injured in the accidents and that 7,805 of the 8,270 injured persons were adults, representing 94 per cent of the figure. The report adds that 465 or six 6 per cent of the injured were children. The report stated that the Federal Capital Territory (FCT) recorded the highest number of road mishaps in the second quarter, followed by Kaduna and Niger states, while Borno and Bayelsa states recorded the lowest number of accidents. The bureau estimated the number of vehicles in the country in the second quarter to be 11.51 million for the country’s population of 193.40 million at the end of 2016. According to the bureau, a total of 218,060 national drivers’ licences were produced in the second quarter. It stated that Lagos State and FCT produced the highest number of licences while Zamfara and Kebbi states produced the lowest numbers.